"Final Fantasy 14" won the "Best New MMO Game Award", "the most popular MMORPG Award", "Best Picture Award", "Best Sound Award" award, and in the M! Games Magazine won the "must Play the game "award. We believe a lot of FF funs is definitely like to play this game. 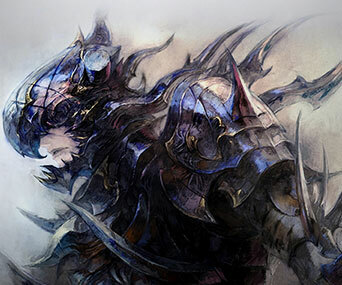 FFXIV Gil is the most important currency in the game and is acquired throughout the games and used for making various purchases and occasionally for some abilities. Buy cheap Final Fantasy XIV: A Realm Reborn Gil(FFXIV Gil)on AOEAH.com, 90% orders of FF14 Gil we can delivery in 30 minutes, you can enjoy FFXIV all times. And so on, hurry up to choose our service. If you have any problem to buy FFXIV Gils on AOEAH.COM, please feel free to hit up our 24/7 Online LIVECHAT.